He demanded the immediate sacking of Jaitley and an independent probe into his alleged “collusion, connivance and conflict of interest”. 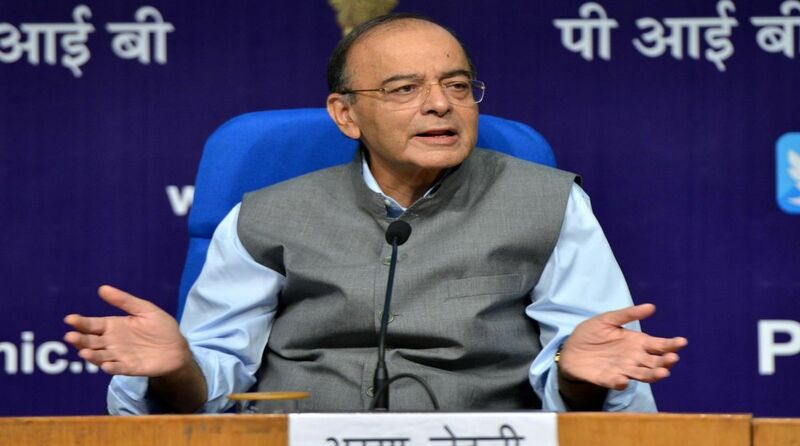 The Congress on Monday demanded the sacking of Union Finance Minister Arun Jaitley for “allowing” bank frauds to the tune of Rs 90,000 crore and letting fraudsters like Vijay Mallya to flee the country. Targeting Prime Minister Narendra Modi and Jaitley, Congress leader Sachin Pilot said that under the current Bharatiya Janata Party government “an unprecedented 19,000 bank fraud cases involving Rs 90,000 crore” have taken place. “At least 23 bank fraudsters have left India under their watch after duping the country by over Rs 53,000 crore. “The successive escapes of Vijay Mallya, Lalit Modi, Nirav Modi, Mehul Choksi and others reflect that the Modi government is not a guardian of public money but a travel agency facilitating fraud, fleece and fly to foreign shores by wilful bank defaulters,” Pilot told the media here. “Modi and Jaitley cannot remain silent anymore, they cannot point fingers at the opposition for his own misdeeds. Corruption is writ large over this government whether it is the Rafale deal, thousands of crore becoming NPAs or the escape of Mallya, Lalit Modi, Nirav Modi and Mehul Choksia — the list is endless. “These are the people (Modi and Jaitley) who were officially helping the fraudsters, legally safeguarding them and politically protecting them to escape and run away,” said Pilot.